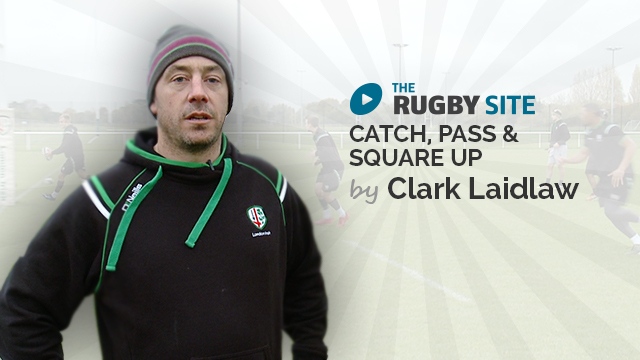 Watch Clark from London Irish go through some defensive drills. Watch Clark run through some 1 on 1 defensive tracking drills. Enjoy! Valuable drill for fundamental defense. Easy to set up and execute. Basic skills that can be used across most age groups. Really helps to focus on hips facing forward to make a greater hit, easy to progress to more players just by widening the poles. Also, keeps defence on side! good progressions/variations.create more pressure by decreasing space between posts and players. Excellent simple drill, I will use it. Carter. good drill- simple & effective. Love it- simple & effective. I notice the second defender was looking at the have back quite often until the ball was passed shouldn’t he be tracking attackers and let the 1st defender call the up when 1/2 back has passed ?